Now view your Bank of India Passbook online on your phone. BOI mPassbook facility available through mobile banking application where you can see your BOI account passbook online. 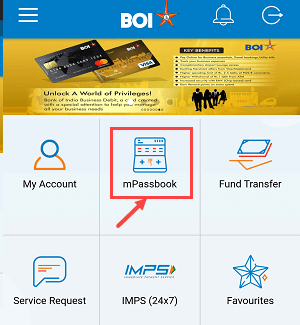 BOI online passbook (mPassbook) enables you to view your account activity online on your phone. You don’t need to visit the Bank every month to update physical passbook. Senior citizens and those who unable to visit Bank for passbook printing can install BOI mobile banking application and view passbook online on his/her mobile phone. 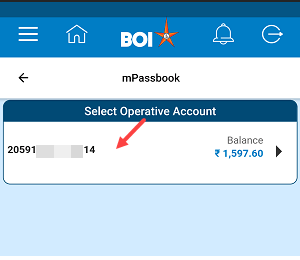 See how you can view BOI Passbook online. Now you can view your BOI Passbook online. 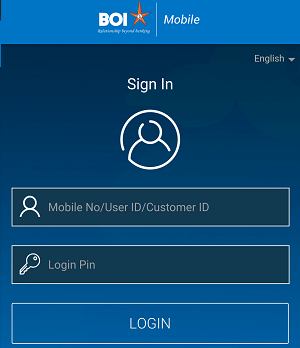 (1) Login to BOI Mobile Banking by entering User ID and login password. Next screen select your Account number. (3) And now enter the number of transactions (maximum 20 transactions). 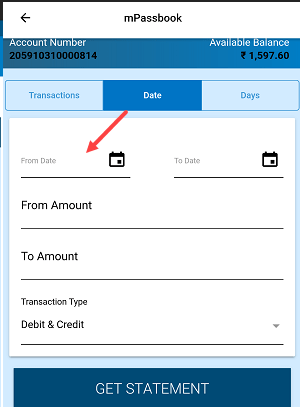 In transactions type, you can select Credit and Debit or select Both. Now tap on GET STATEMENT. Now you can view digital passbook and check account activity. You can also generate PDF file and save in your phone or send this statement to an email address. 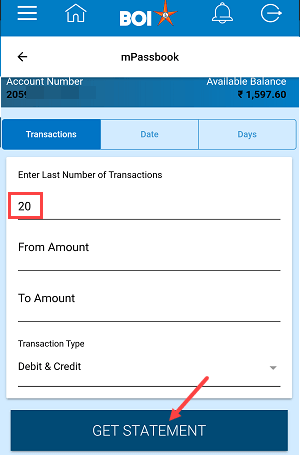 BOI online passbook facility is really very helpful to check account activity on the mobile phone. You don’t need to visit every month to update physical passbook, just install BOI mobile banking application and view your passbook online.